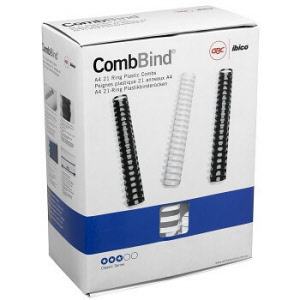 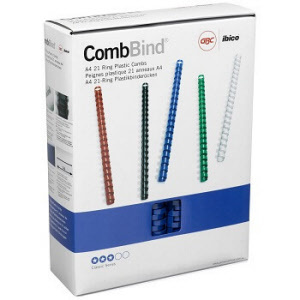 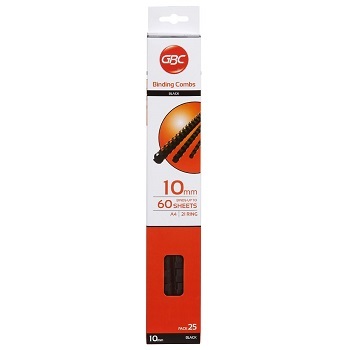 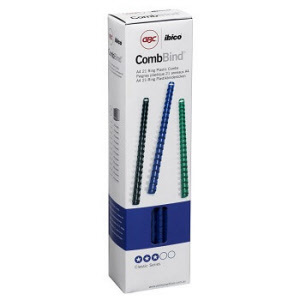 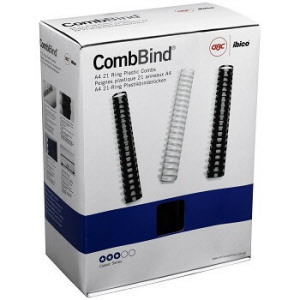 Strong, durable Plastic 21-Ring Binding Combs to add a great finishing touch to a range of A4 size documents including presentations, reports and projects for school or home office use. 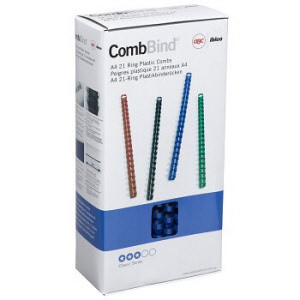 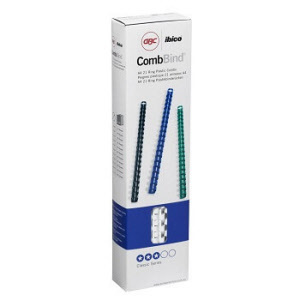 Convenient Pack of 25 plastic binding combs. 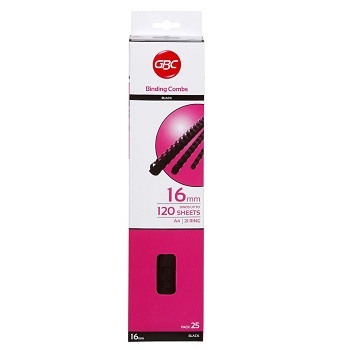 16 mm width for 56-120 sheet capacity.